BuyersMortgage CalculatorMortgage Pre-ApprovalFirst Time BuyersMaking an OfferWhat Are Closing Costs?Escrow: Now What?Financial Terms GlossaryPersonalized Home SearchA Buyer's Experience of Buying a Home in the Silicon ValleyHow's the Market? Selling a HomePricing Your HomeMarketing Your HomeShowing Your HomeAdding ValueFree Market AnalysisTop Pricing Mistakes10 Mistakes to Avoid When Selling Your HomeHow to Stage a House to SellUnderstanding Comparative Market AnalysisShould I Fix Up My House Or Sell It As IsHow to Calculate Capital Gains When Selling Real EstateSelling Your Home? Make Sure the Price is Right! 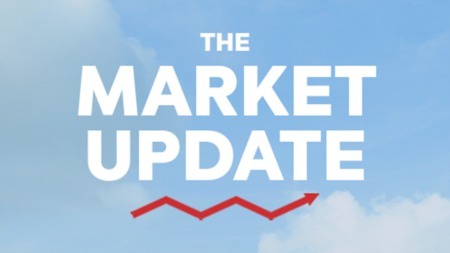 Market Update: December 2018 Market Update - November 2018 Will Increasing Mortgage Rates Impact Home Prices? Common Things to Look Out for Before Buying Your Dream Home Why You Should Consider Selling in the Winter Is Getting a Home Mortgage Still Too Difficult?